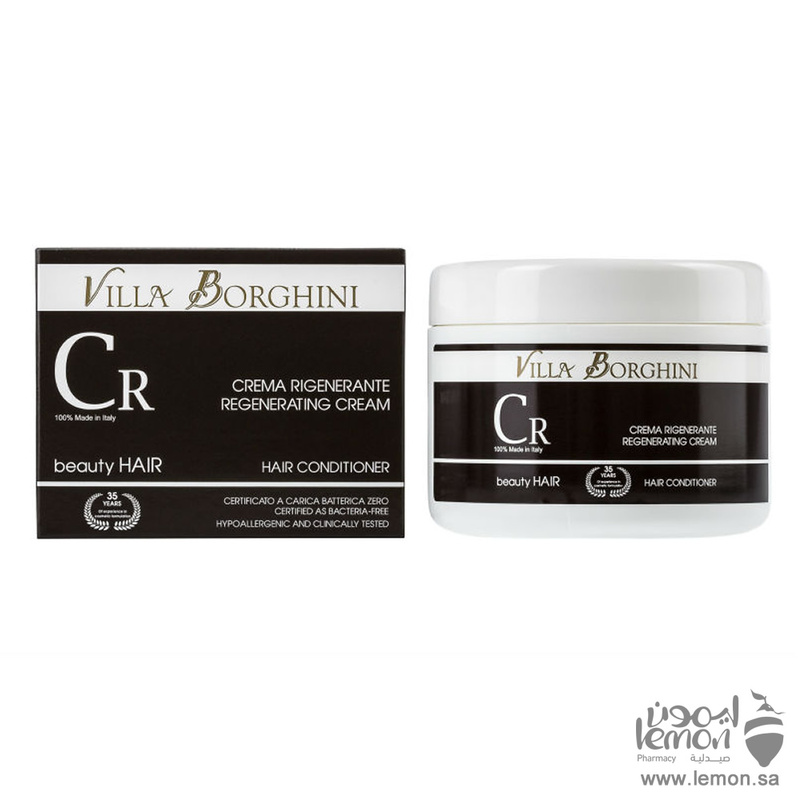 Villa Borghini Regenerating Cream is an after-shampoo conditioner with immediate action that needs to be rinsed off, it creates a strong protective film on the hair’s surface, able to make them more healthy and easy to comb, soft and pleasant at the touch. 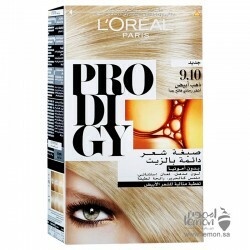 During the drying phase, the features of this product are enhanced in amazing manner, because it widens naturally the possibility to style the hair, making them at the same time particularly shiny. 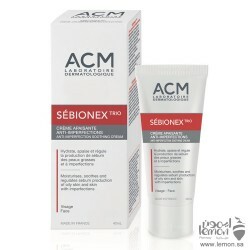 Regenerating Cream is compatible with all the shampoos of VB® Range and its synergy is widened in a practical and effective way for the beauty of hair even in combinations with the Bathing Foams of VB® Range. 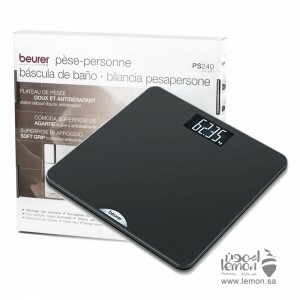 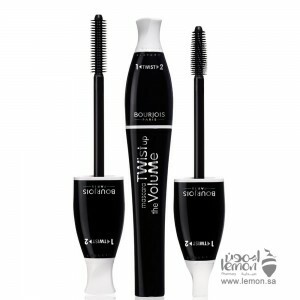 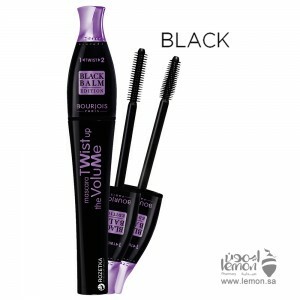 It does not need exposure times and so it is a comfortable, practical and safe product to be used in every situation. 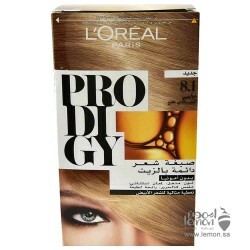 It is not greasy and does not weigh the hair down. 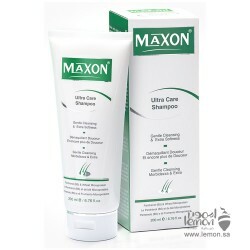 USE After shampoo, blot the water excess, apply the right quantity of Regenerating Cream and with the help of a comb distribute it evenly on all lengths of hair. 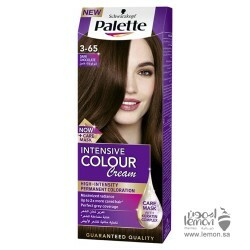 The cream doesn’t require exposure time thus rinse off thoroughly, then you can proceed to the hair drying or you can apply one of the products of Style & Finish Line, according to the desired hairstyle. 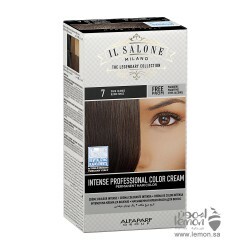 Regenerating Cream and the Style & Finish Line’s products are not greasy and don’t weigh your hair down. 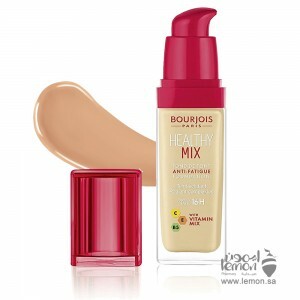 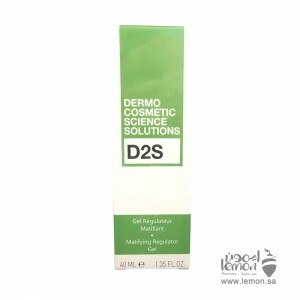 Regenerating Cream is perfectly compatible with all the products of VB® Range. 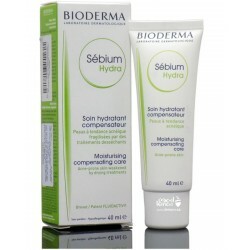 Order Villa Borghini Regenerating Cream now and it will delivered to you. 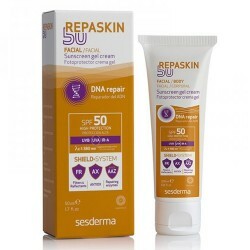 All skin, including oily skin, needs to be moisturized, since it can temporarily be dried and/or irr..
Derma Sorafine Creamogel is a cream-gel that is distinguished by its non-greasy composition and cont..
Uriage Hyseac Fluid SPF50+ is a sunscreen for oily, mixed or acneic skin types. 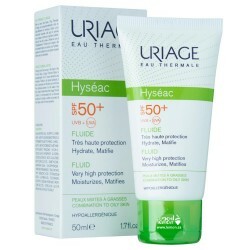 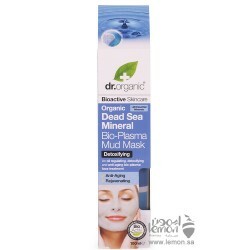 Uriage Hyseac Fluid ..
NUXE aroma perfection purifying cleansing gel helps reduce excess sebum For combination and oily ski..
DR Organic Dead Sea Minerals Bio-Plasma Mud Mask An oil regulating, detoxifying and anti-aging bio-p..
Histomer Oily Skin Formula Cleansing Gel Ultra-sensitive cleansing gel. 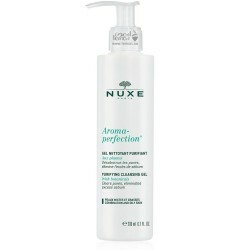 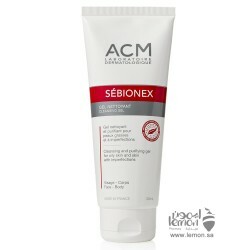 It is the ideal produc..
ACM Sebionex Cleansing Gel has been formulated to ge..
ACM Sebionex Treo Cream is moisturizing anti imperfection soothing cream. 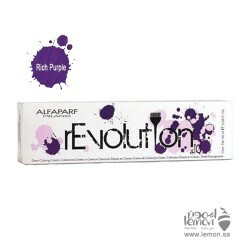 Moisturises, s..
Alfaparf rEvolution Hair Color Rich Purple with new clean ammonia-free formula lets you adjust the c..
Maxon Ultra Care Shampoo provides the hair with ‎gentle, natural care and helps in ‎restructuring, c..
L'Oreal Prodigy 8.1 Light Ash Blonde Hair Color is ultra-fine colour full of highs and lows - micro-..
L'Oreal Prodigy 9.10 Very Light Ash Blonde Hair Color is ultra-fine colour full of highs and lows - ..
Palette Intensive Color Creme Hair Color 3-65 Dark Chocolate with high intensive pigments deeply pen..